Fans all around the country are preparing for the return of the largest fan convention in the Southeast, MegaCon Orlando. The excitement has grown as stars, Jason Momoa and David Harbour, have been announced as headliners for this years event! Momoa is currently known for is acclaimed roles as Aquaman in his solo movie released late last year, and Khal Drogo in the HBO series Game of Thrones. He also previously started in Stargate Atlantis as Ronon Dex and portrayed the title character in the film Conan the Barbarian. As a returning star to MegaCon, fan are thrilled to see how Momoa steps it up in his panels and fan interaction. Alongside Jason, David Harbour will be making an appearance. Harbour is known for his roles as Chief Jim Hopper in the chilling Netflix original Stranger Things which earned several awards and nominations last year. 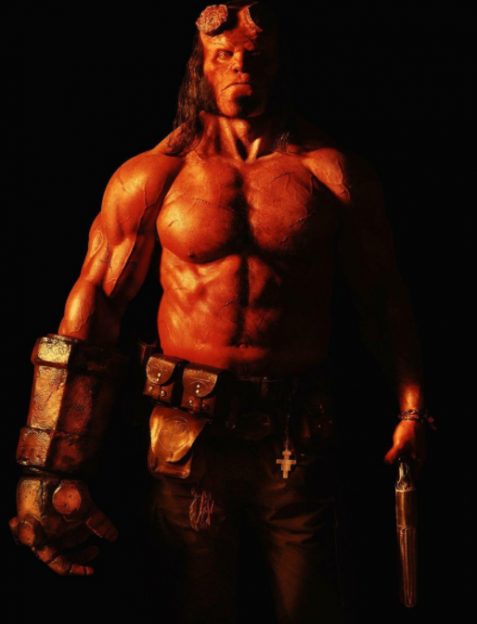 He is currently set to star as Hellboy in the upcoming film Hellboy set to release in spring of this year. MegaCon is the largest fan convention in the Southeast, owned by Fan Expo, it has grown to host over 100,000 fans each eager to see the newest expansion.